« The Golden Age» will be exhibited. This charming Cambodian Riviera location was a very special set for Norodom Sihanouk’s movies. One of the famous example is the « Joy of Life » (1969) (programmed in addition to the exhibition) which tells us the modern past of the kingdom. Kep remains, even today, a privileged holiday destination for Cambodian and foreign people. 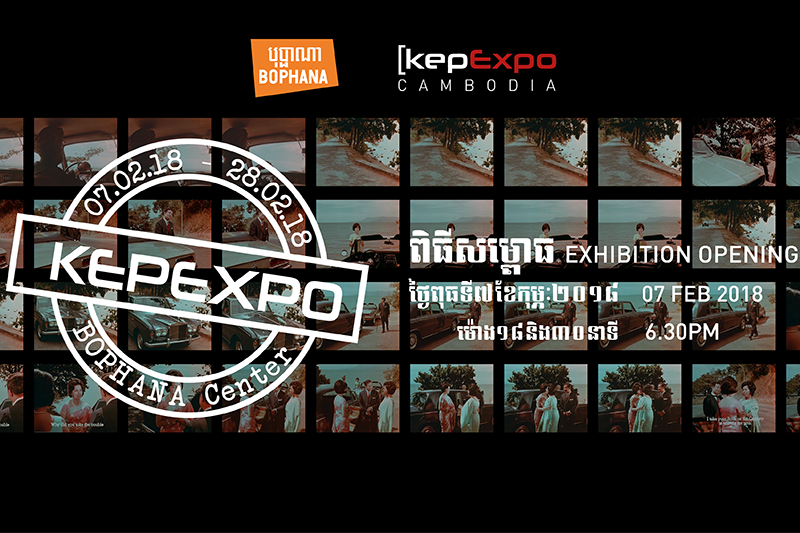 Bophana will present unique photos of the seaside from a private collection never seen before. Then and now, filmmakers and photographers professional and amateurs are always fascinated by this place. The exhibition will be held in February 2018.